The following is excerpted from the National Review. To read the full article, click here. [Wednesday] the Supreme Court heard oral arguments in National Institute of Family and Life Advocates (NIFLA) v. Becerra, one of three important compelled-speech cases this term. The facts were simple. 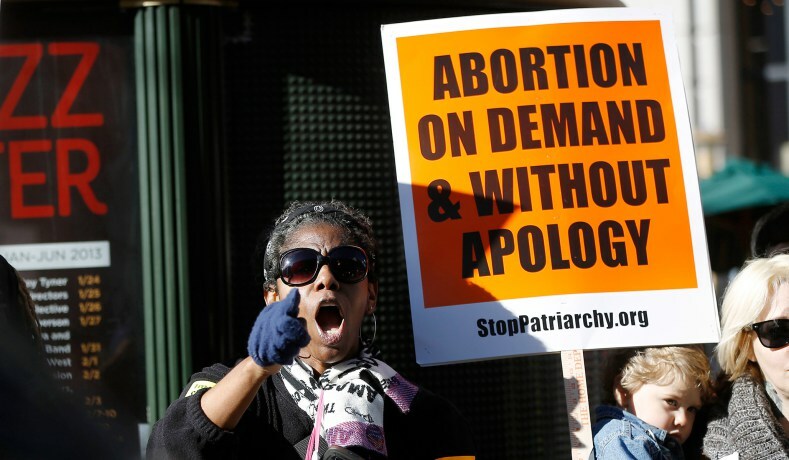 California had passed a law, the so-called FACT Act, that required licensed pro-life pregnancy centers to place prominent notices that California provided free or low-cost abortions to qualifying patients. If the facility was unlicensed, it was required to prominently declare its unlicensed status in multiple languages. The alleged purposes of the law were to more fully inform women of their abortion options and to prevent fraud — i.e., to prevent pro-life centers from misleading women about their services and from concealing the full range of ways that women can “complete their pregnancy,” to use Justice Elena Kagan’s ominous phrase. In reality, the state has numerous ways of communicating its message without conscripting the speech of pro-life doctors, nurses, activists, and volunteers. It can advertise its free or low-cost abortions on television, the radio, the Internet, and social media. It can rent billboard space right next to a crisis-pregnancy center. It can hand out flyers outside a crisis-pregnancy center. But that’s not enough for California. It chose to force pregnancy centers to dilute their own pro-life message. Yesterday California’s law faced its Supreme Court test. While one must always exercise caution in predicting case outcomes, the argument very effectively highlighted California’s extremism, and Justices Samuel Alito and Anothony Kennedy were the principal inquisitors. California is becoming so anti-anything Christian that it isn't even the same state it was five years ago. What a shame for such a beautiful state.